dried herbs decor are easy and fun, they add rustic decor to your home. Dried herbs can make beautiful, rustic home decor items and they will make your home smell absolutely amazing. Did you know that drying herbs is a simple process? All you need to do is secure the herbs with a rubber band and hang them upside down in your kitchen. Yes, its as easy as that! Most herbs contain virtually zero moisture which makes preserving them quick and easy. A standard practice in herb drying is to use twist-ties so you can easily tighten the bundles! Besides all the food preparation benefits of drying herbs, there are great DIY projects to be made! Check out these simple home decor projects that you can make using a few simple crafting supplies. This idea is absolutely wonderful and so inexpensive. All you need are a few close pins, some tea, and dried herbs! These are most definitely the best ideas for a happy little home. Swing on over to the lovely Summer Sweet Boutique’s Etsy shop and pick up one of these lovely floral arrangements. These are a great spring or summer DIY project for you to hang above your door! Try making one yourself or give this beautiful shop a little love! This is a great way to store your herbs into fall and winter. Just tie them to an old drying rack with some burlap! Inspired by a recipe from France, Lucy’s Kitchen Blog made these lovely bread-sticks! They look almost too perfect to eat. If these were sitting on my table, they wouldn’t last long! Read the how-to on her blog to learn more. These are a cute idea for adding a bit of rustic feel to your home. All you need to do is pick up a few fresh herbs, dry them out, and nail a close pin to an old steamer trunk. Voila! You could probably cut the lid off of the trunk and nail it to your wall! 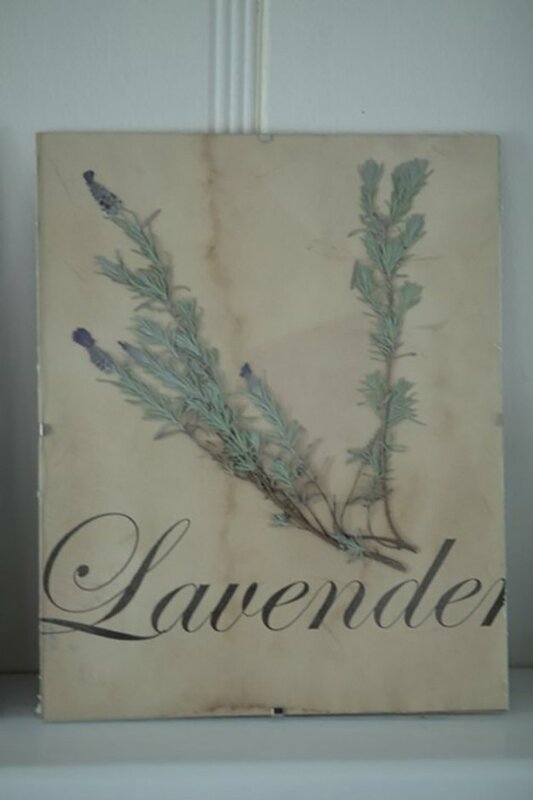 What a great DIY dried herb project for the weekend! Lighting homemade incense is a great way to fill up a room with the intoxicating aroma of your favorite herbs and flowers. Create a bunch using herbs like sage and rosemary, and add other plants like fresh lavender and rose petals, then tie together using natural cotton string. Hang to dry or let your bundle sit outside for a few days to a week, until it’s fully dried. Then it’s all ready to use! *Make sure the plants you use are safe to burn, as some can produce harmful fumes. That’s all! We hope you enjoyed all of our dried herb projects! That’s it for projects using dried herbs, folks! Do you have any tips on how to dry herbs that you’d like to share with us? Leave the link in the comments section below and we’ll add it to our roundup! Don’t forget to sign up to our newsletter to get all the latest updates on craft projects in the making! Like us on Facebook (button below) to get fun craft projects in your feed! Pin your favorite projects to Pinterest to share with friends.